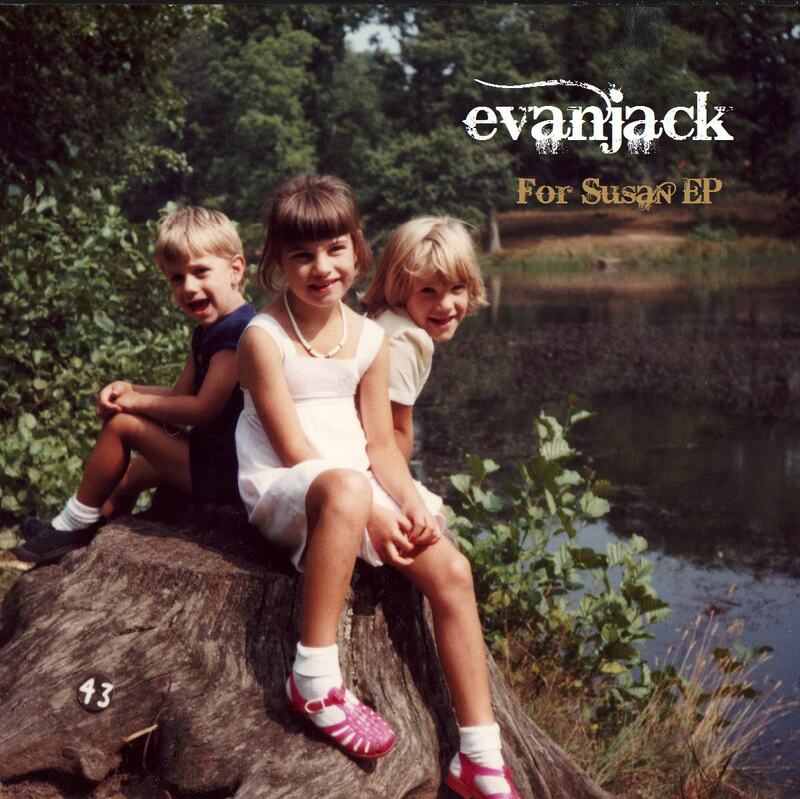 Haven’t posted anything like this in a while, so I thought I’d take a break from all of the dubstep and DnB, take the tempo right down… and provide you with this beautiful track from Welsh folk duo evanjack, entitled ‘For Susan’ – taken from the EP of the same name. An emotionally sensitive and raw song, it incorporates an uplifting string arrangement which add to the beauty of it. The EP was produced and engineered by Matt Ingram and Dan Cox, who have worked with the likes of Laura Marling and Fyfe Dangerfield in their time – and this ear that they have for turning out stunning acoustic ballad is blatantly evident here. Having recently supported Soundhall favourite Benjamin Francis Leftwich on tour and completely selling out their launch gig at the legendary Bedford in London, these guys have got a promising future ahead of them.